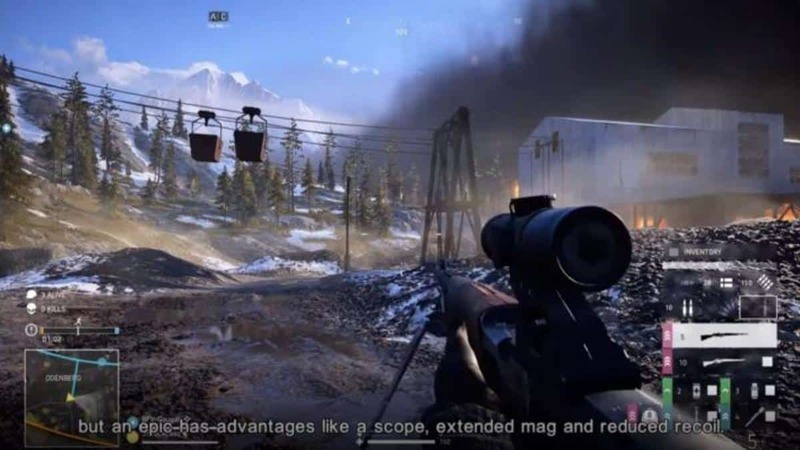 Battlefield V is the next game in the franchise and the game looks pretty cool. While there have been some controversies regarding the role of women on WW2. Here we have some Battlefield V benchmarks that show that the AMD Vega 64 is able to perform similar to the Nvidia GTX 1080 Ti at 4K resolution. The GTX 1080 Ti is the single most powerful consumer graphics card on the market from Nvidia. Here we can see that at 4K there is only a minor difference between the two graphics cards. This could be an issue with the optimization of the game as these benchmarks are from the closed alpha demo. 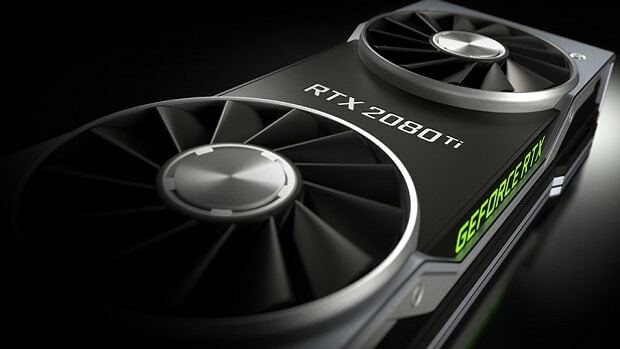 It is possible that the game will be optimized for Nvidia graphics cards and we will see a clear difference between the AMD Vega 64 and the Nvidia GTX 1080 Ti. There is still some time before the game comes out so the devs can do some tinkering and tweaking. If the final version of the game has similar optimization and graphics cards perform as we see here then it will indeed be very interesting. 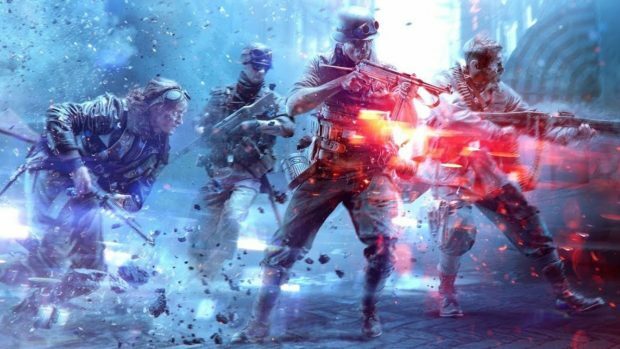 Battlefield V is going to be coming out later this year and there have been a couple of new announcements for the game. If you have the previous games then DICE is giving away free stuff related to Battlefield 1 and Battlefield 4 which is part of the road to Battlefield V campaign. If you own the previous games then this is something worth looking into. There were mixed feelings about Battle Royale when it was announced for Battlefield V but we will have t see what kind of response the game will receive. Analysts predict that Red Dead Redemption 2 will be the best selling title of 2018 and it will beat both Battlefield V and Call of Duty. 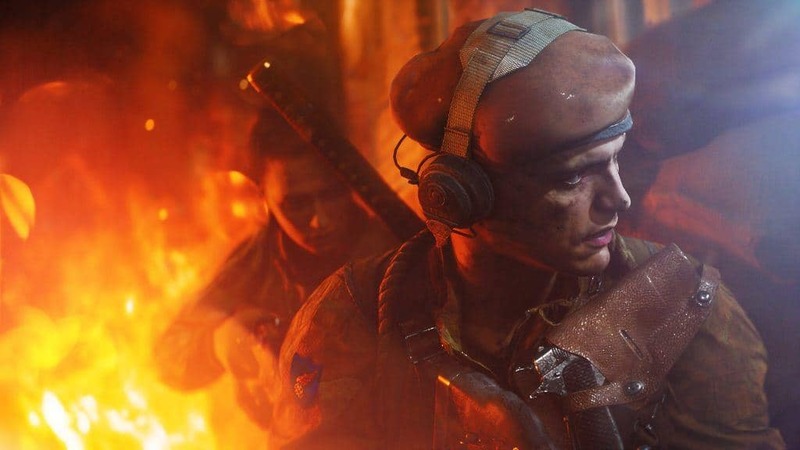 Let us know what you think about these Battlefield V benchmarks and whether or not you are interested in playing the game.